An architect likes the look of your building product. In fact, it has the potential to offer the ideal solution for the architect’s project. They just need to check the product specifications on your website. But these haven’t been included in the product information. The architect has no way of knowing whether your building product is right after all. The architect could find your contact information and get in touch to clarify the details. Or they could Google your competitor. The latter takes a fraction of the time. 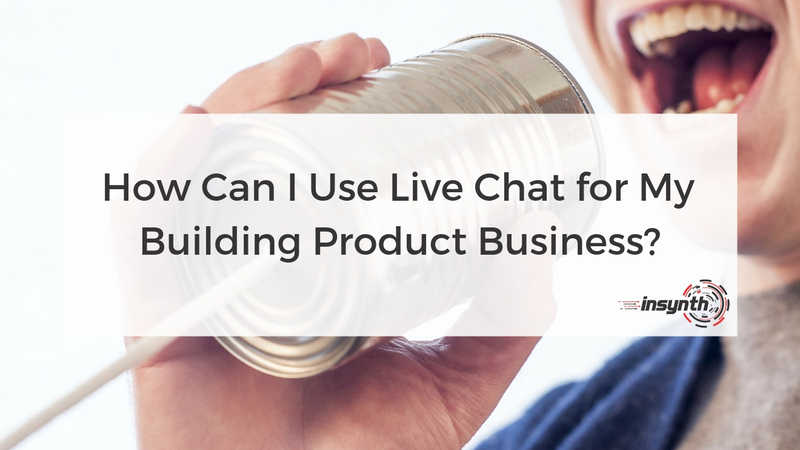 How Can I Use Live Chat for My Building Product Business? Architects, specifiers and contractors are all comfortable using live chat. The immediate response allows for a better customer experience, an increase in conversions and for the building product industry especially - a competitive advantage to those who use it. The technology isn’t particularly new, it’s been around for the last 10 years. You may have seen live chat while you’ve been shopping online or talking to your bank. 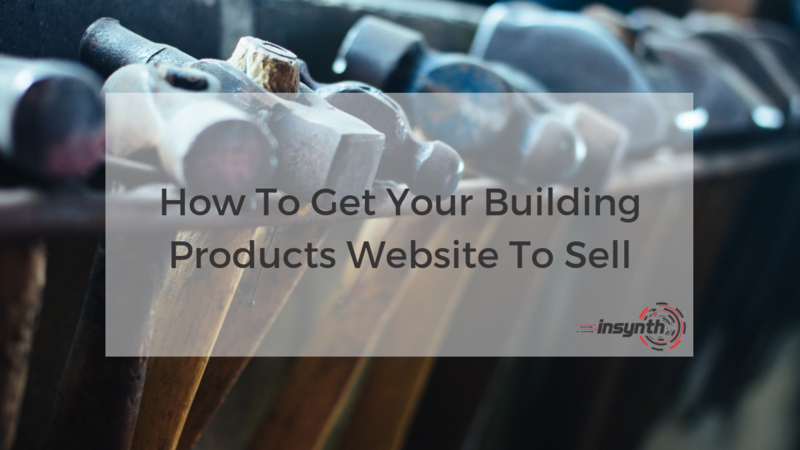 We found that 94% of building product companies didn’t have it on there website. If you’re part of that percentage, don’t worry – it’s fairly straightforward to setup. Did you know 92% of B2B buyers are more likely to purchase after reading a trusted review? 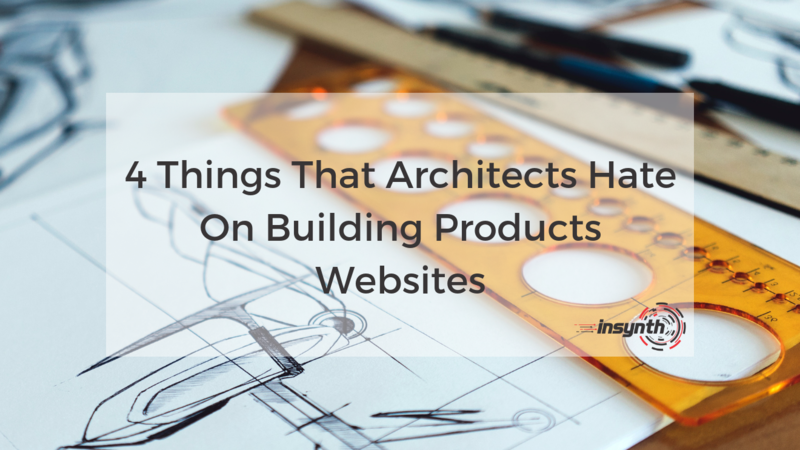 So, you’re a building products manufacturer with a website that clearly displays all your construction products, but you’re just not getting specified by architects, and you’re wondering why. Is it possible that you’re guilty of the four pet hates of architects? As construction marketers, Insynth often work with building product manufacturers whose aim is for their products to be specified by architects, consultants and engineers. But, all too often, building product manufactures aren’t sure what architects are looking for. Insynth have conducted research with architects to establish exactly what they are looking for on a building product manufacturer’s website. 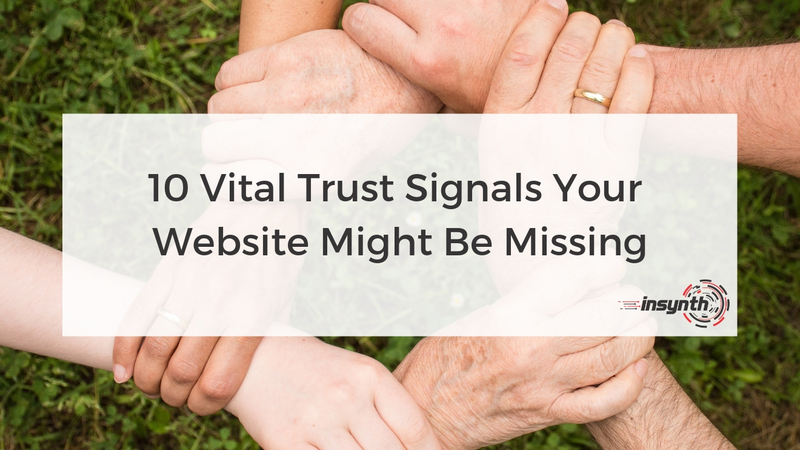 Contrary to common misconception, your website design doesn’t need to be a glossy marketing brochure. Architects are looking for clear, concise information that gets straight to the point. Architects are looking for information and inspiration. 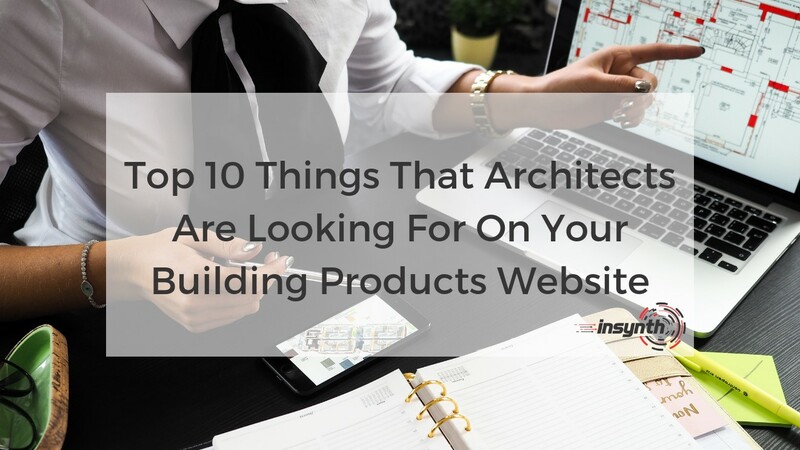 Here are the 10 main things that architects are looking for when they land on your building products website. 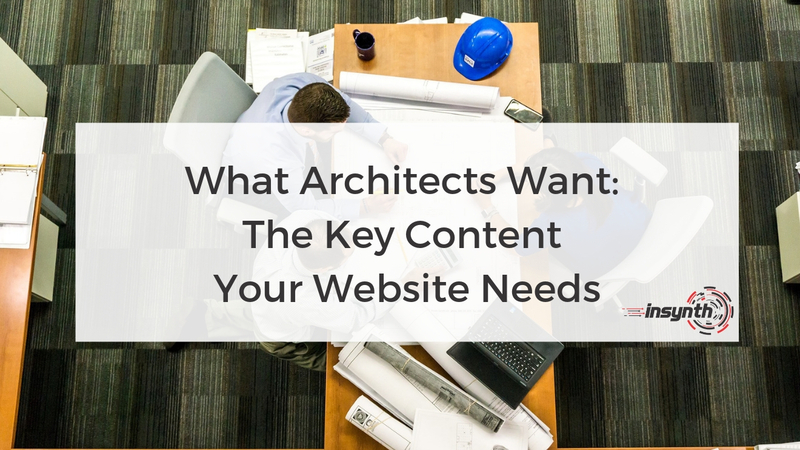 The main observation from the vast majority of our site audits is that most building product websites are only designed to be an online catalogue or a brochure website. 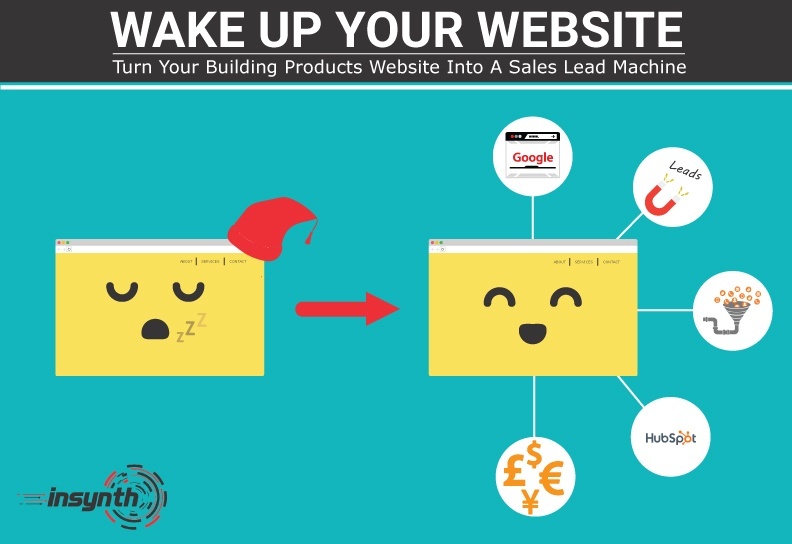 Building product manufacturers are missing a golden opportunity to turn their websites into sales lead generation engines which provide their sales teams with regular high quality enquiries. I was helping a friend a few days ago. We were looking at his website and he was telling me that he was getting some really unusual enquires. He has his own powder coating business and loves to win contracts for coating in high volume, but he was getting calls about powder coating motorbike frames. We took a good look at his website and upon finding the likely cause, it reminded me of a very similar situation a few years ago. 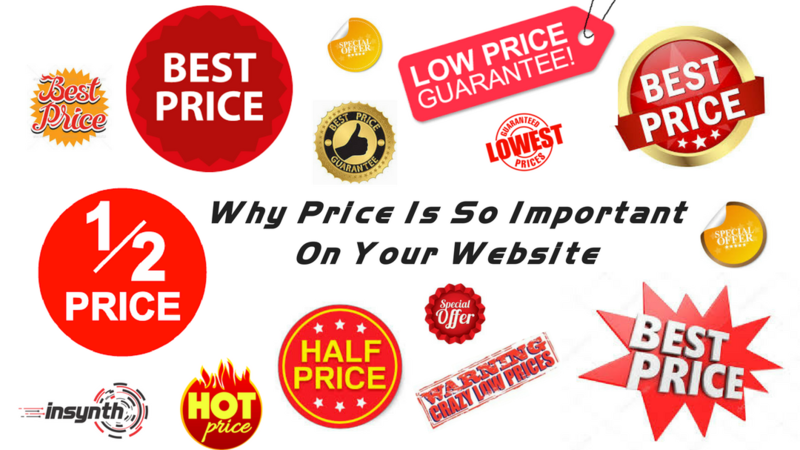 Should You Discuss Price On Your Building Products Website? A conversation we always have with our clients when discussing their content marketing strategy is, "are you open about price on your website?". "No, we don't want our competitors to find out how much we charge"
"Until we know exactly what customer wants, we can't give them a price"
Now, that's all well and good, but let's look at those arguments one-by-one and challenge the thinking behind them. Then we will tell you why talking about price on your website can drive efficiency, increase conversion rates, win you new business and should be a key element of your construction marketing strategy. 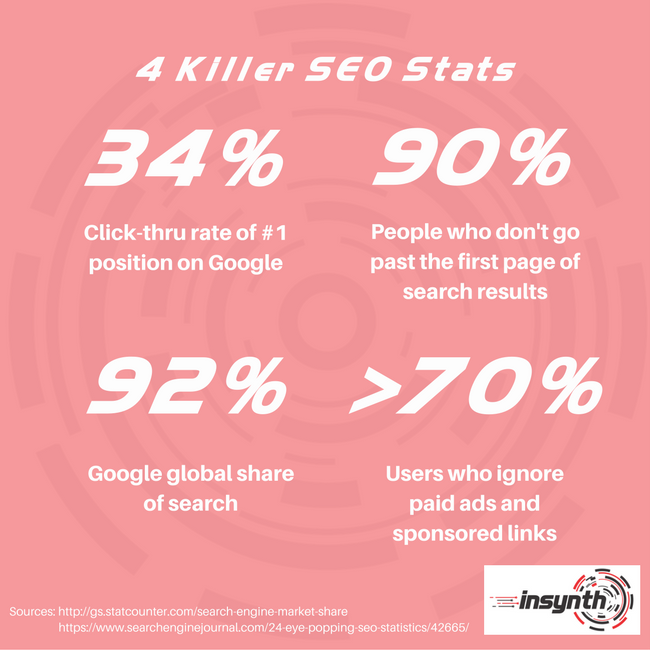 Research shows that 90% of people don't go beyond the 1st page on Google, and about 34% of searchers click on the number 1 result. This shows that Search Engine Optimisation SEO is something that you really must take seriously if you want your building products to be found on the internet by your target market. If you're not on page one for the keywords that matter to your business then you will be feeding on scraps or forced in the online auction that is pay-per-click (PPC) advertising, trying to outbid the other also-rans for the top spot in the ads. So how do you get to number 1? 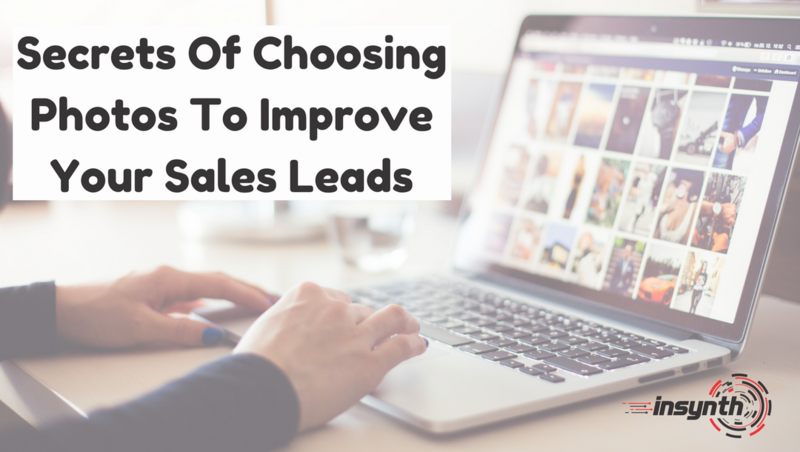 Here is a quick guide to bagging the top spot and being seen by your ideal customers. Your website should be your best salesperson, generating leads, helping customers, working 24/7, consistent, always on-message, technically proficient and measurable. Often, building products companies view their website and digital marketing activities as independent marketing communications activities, instead of joining the dots and seeing the big picture - how they can work together in a systematic way to drive leads and, ultimately, sales. With every improving technology and software, it can be hard for you to keep up with what websites can do these days, and how sales and marketing automation can improve customer service, increase conversion rates and shorten sales cycles. Why is booking sales meetings getting harder? 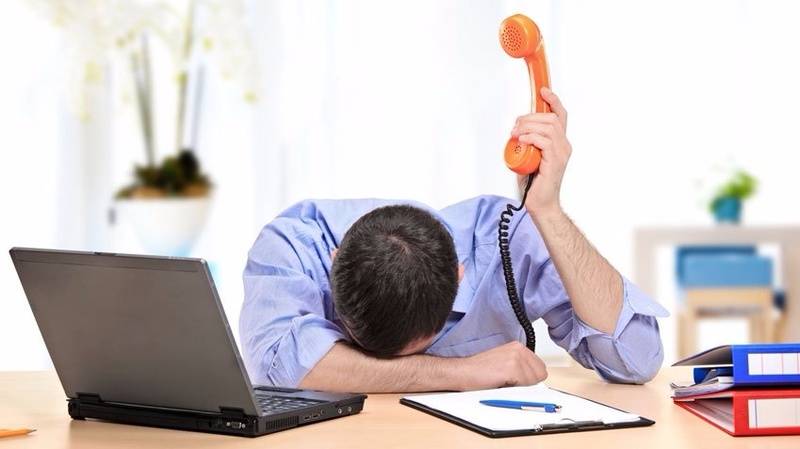 Are you finding it harder to book a sales appointment? Booking sales meetings used to be the key to sales success. Now it is almost impossible to fill your diary. What is happening and how can you change things?